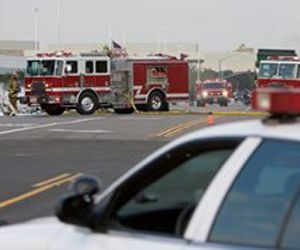 In this month's edition of Apparatus eNews, Robert Avsec lays out three motor vehicle crash safety priorities, as well as how much fire hose a pumper should have. Meanwhile, Mark van der Feyst tells you how to avoid endangering others with a runaway fire engine. 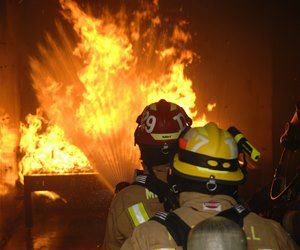 Cancer is at the forefront of a national conversation about firefighting risks. 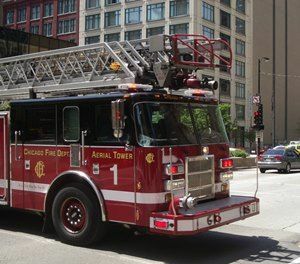 Is your department doing all it can to protect firefighters by following breathing air safety precautions? OnScene Solutions’ Access compartment lighting blends durability and high luminous output with low cost. 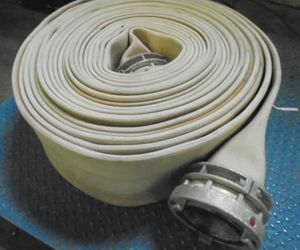 How much fire hose should a pumper have? Stepping outside the “that’s how we’ve always done it” mindset will set the rigs up for current and future needs. Develop a routine of putting the fire truck in neutral, applying the brakes, then putting the pump in gear.